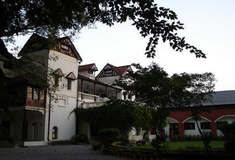 The newly established schools in Dehradun are modern in their outlook as well as the infrastructure and demand your attention. 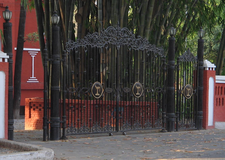 Delhi Public School Dehradun a co-educational school will follow a set pattern of fifteen years of schooling. 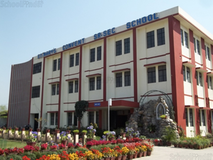 Delhi Public School Dehradun with commence its first session in 2008-2009 from classes Pre-Nursery to V. In its further stage the school started class XI for the session 2014-2015 and the same students will appear for class XII CBSE exam in 2015-2016.